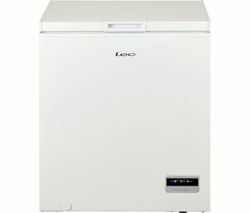 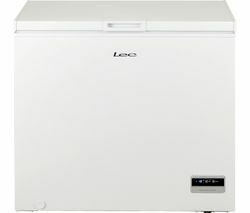 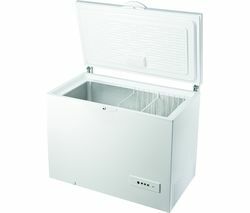 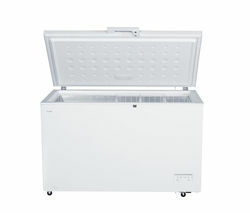 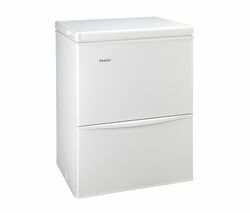 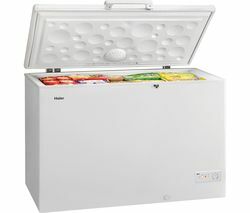 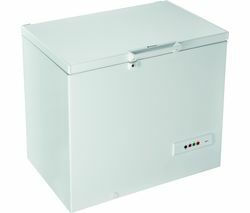 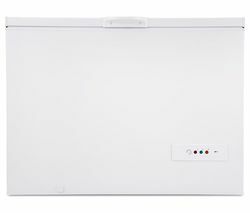 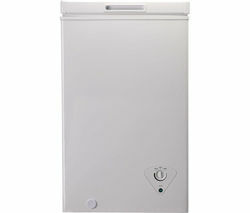 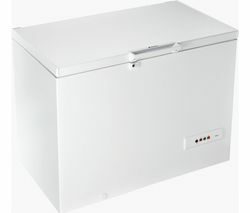 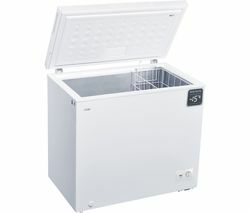 Top features:- Save money on utilities thanks to the great energy rating - Frost free technology saves you time chipping at the ice - Compact and durable design makes it easy to install anywhere around your home Save money on utilitiesSave your hard-earned money with the Hotpoint CS1A 250 H FA UK.1 Chest Freezer. 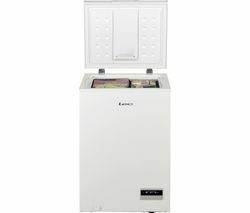 The efficient ‘A+' energy rating lets you keep your ice cream chilled without running up the energy bill.Frost free technologyFrost free technology lets you get more storage space out of your appliance by preventing frost and ice formation. 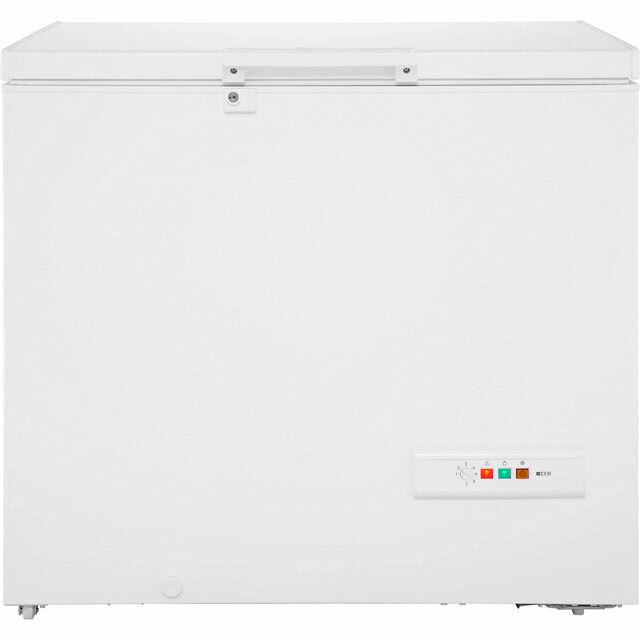 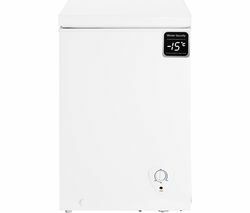 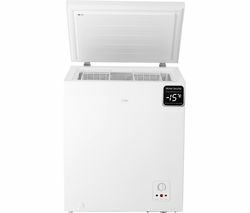 This saves you time chipping away at ice build-up so that you can clean the appliance and store your favourite frozen goodies without any hassle.Compact and durableThe CS1A 250 H FA UK.1 is designed to be compact and durable even in outbuildings. 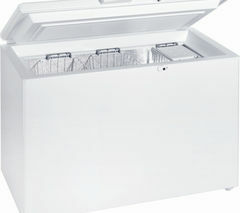 This means you can save space in your cramped kitchen by putting the appliance in your garage.